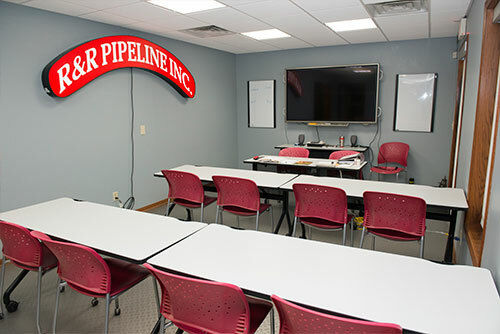 Safety - R&R Pipeline Inc.
Our safety records and quality standards speak for themselves. Our safety records and quality standards are second to none in the industry. At R&R Pipeline, we’re committed to providing a safe environment for our workforce, and the communities that we work in. It’s our objective to deliver high-quality work, in a professional and safe manner for all parties involved, and return home safely to our families every night.